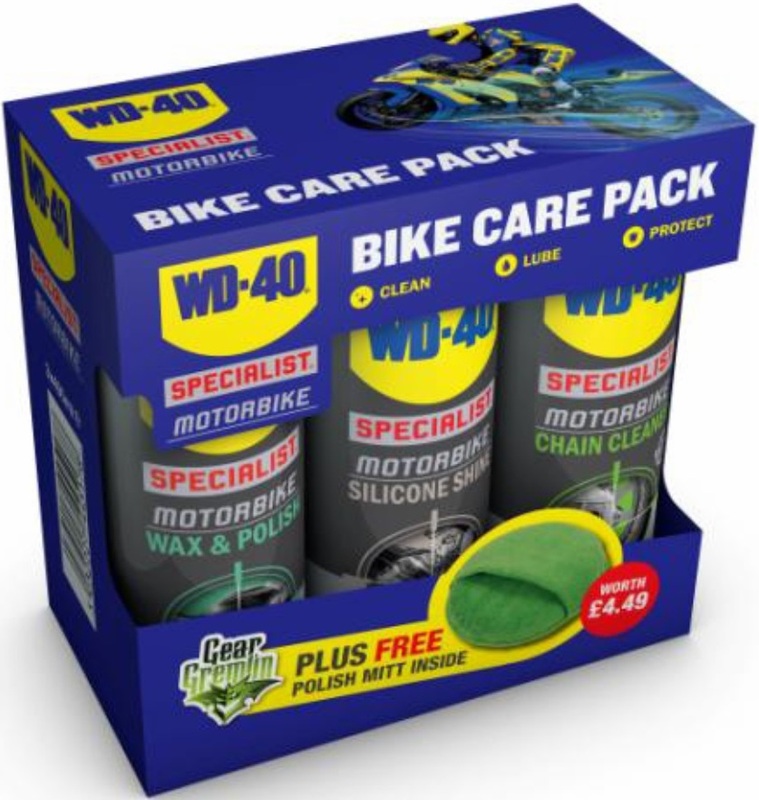 The pack contains selected products from the WD-40 Specialist Motorbike Range; WD-40 Wax & Polish spray for the paintwork – made with carnauba wax for a tough, water resistant and streak-free finish – and a Gear Gremlin Polish Pad to make light work of the buffing. WD-40 Silicone Shine not only helps to protect painted, carbon and metal components but can also prevent rubber from cracking and ageing. WD-40 Chain Cleaner spray swiftly removes dirt, grime, dust and oil from O, X and Z ring chains, and dries in minutes, helping to reduce wear and maintain performance The WD-40 Bike Care Pack retails for £19.99, saving 32% compared to the cost of buying the contents separately (SRP £29.46). 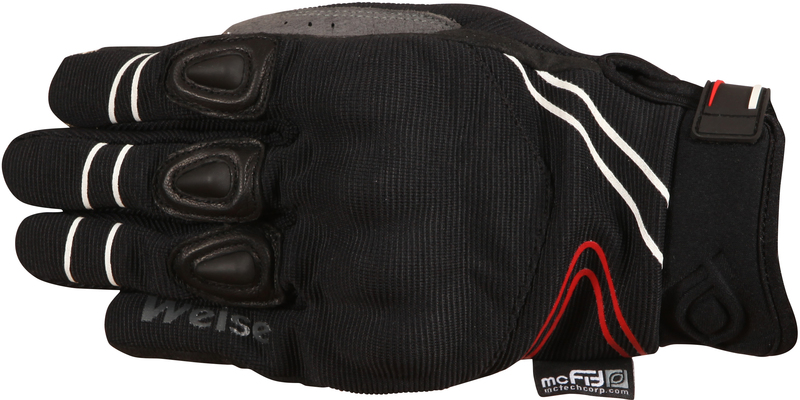 The new Wave gloves from Weise combine modern materials and technology to produce a glove that is flexible and versatile. Made with a full-grain leather palm and stretch textile on the back of the hand, an integrated TPU reinforcement covers the knuckles. The McTex® waterproof, windproof and breathable lining makes the Wave suitable for many different weather conditions. The inner lining is held securely in place with the McFit® technology system, which attaches it without stitching, helping it to stay firmly in place without twisting uncomfortably or pulling free. 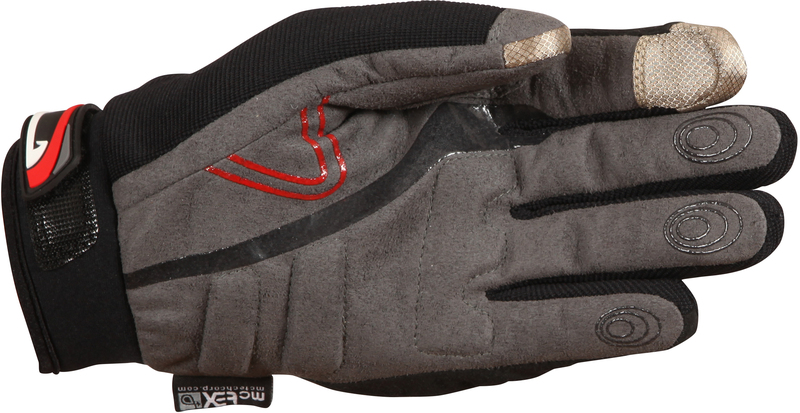 Special fabric on the index finger and thumb enables use on a touch screen while wearing the gloves and silicon grips to palm and fin gers improve control in the wet. The Wave is held firmly in place with a Neoprene® cuff with adjustable Velcro® retained adjusting strap. Weise Wave gloves come in sizes Small – 3XL. Click here for details of prices. 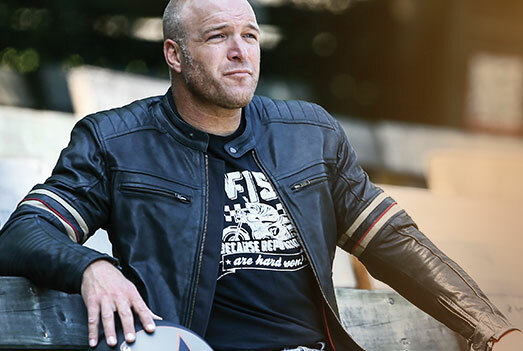 Women are typically more interested in appearance than men, and it’s often their complaint that biker gear for girls is shapeless and lacking in style. Interestingly though, the women we spoke to also had an interest in the technical side of the equation. These are a much better fit for the female shape than standard motorcycle trousers. “No one’s going to look like a bag of spuds in them”, said Sarah. Sarah thought that the knitted Kevlar material was soft and non-scratchy and that the jeans had an overall feel of quality. No problem to wear all in all day in almost all summer conditions. The Minx jeans have drawn just the right balance between protection and warm-weather comfort. Material, stitching and fittings are of excellent quality. At around £150 a pair these are a good value.